AlphaBAT (알파벳) currently consists of 5 members: B:eta, E:psilon, G:amma, K:appa and L:ambda. AlphaBAT firstly debuted as a duo (Kyumin & Selin) in 2012, under YUB Entertainment. 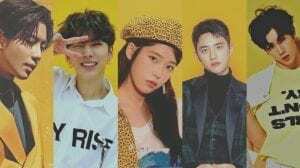 The same year, they left YUB Ent. 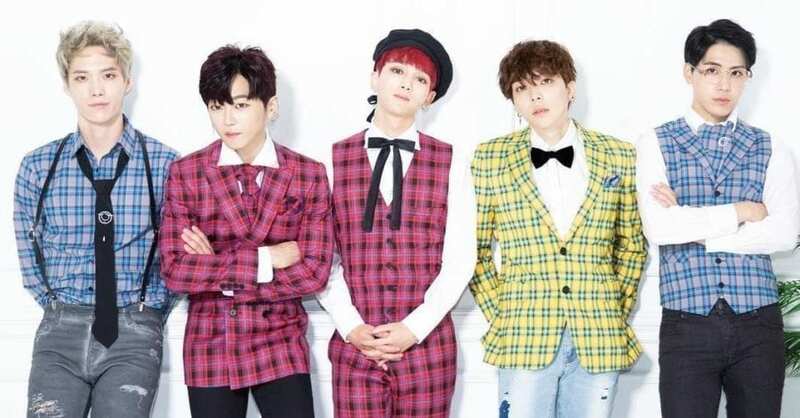 Selin (who later used the stage name I:ota) joined Simtong Entertainment and decided to re-form AlphaBAT, while Kyumin decided to leave the group. AlphaBAT re-debuted as a 9 member group on November 14, 2013 under Simtong Entertainment. Members are trained to do vocal, rap, and dance – their positions change with each promotion. They’re currently under W Entertainment. – He is a former member of HITT. – He is the mood maker in Alphabat. – His hobbies are watching movies and exercising. – He’s good at imitating voices. – He can imitate a baby crying. – B:eta and F:ie are best friends. – “Beta” is the 2nd letter of the Greek alphabet (β). – He enlisted in March 31, 2015, he got discharged in the beginning of 2017. 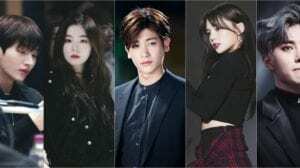 – He is part of Trio 91 with D:elta and F:ie. 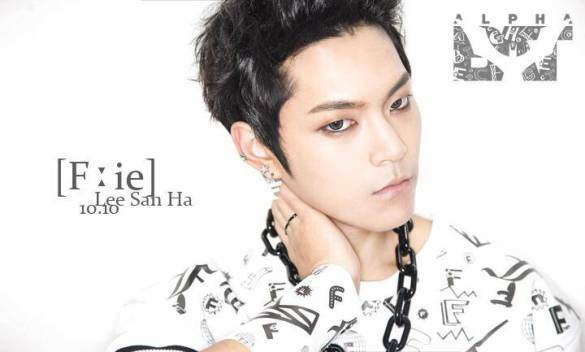 – He is the older brother of TEEN TOP‘s Ricky. – His hobbies are exercising and playing Starcraft. – “Epsilon” is the fifth letter of the Greek alphabet (ε). – E:psilon Ideal Type: He likes girls who are casual and is attracted to a girl’s scent. 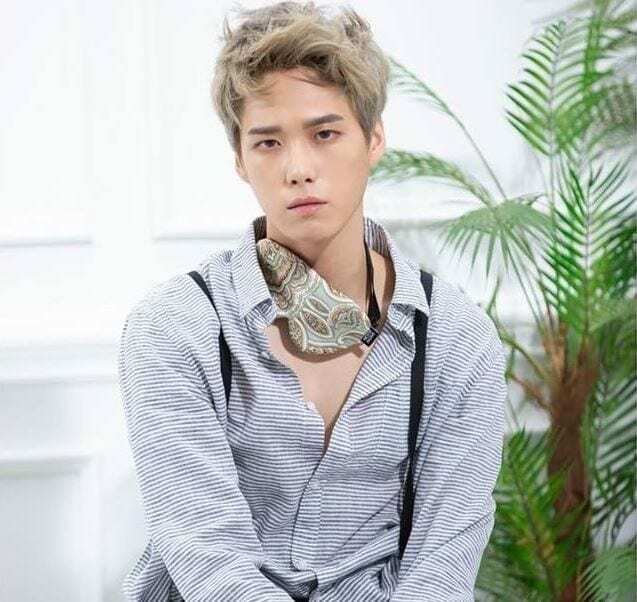 – He’s the newest member, he joined AlphaBAT in September 2018. – “Lambda” is the 11th letter of the Greek alphabet (λ). – L:ambda has already completed his mandatory military service. – He was revealed on AlphaBAT Japan’s official Twitter on November 3, 2016. – His Chinese zodiac sign is Monkey. – “Kappa” is the 10th letter of the Greek alphabet (k). – He is the tallest member of AlphaBAT. – He loves spicy food. – His favorite food is Tteokbokki. – “Gamma” is the 3rd letter of the Greek alphabet (γ). – He almost debuted with EXO. – His favorite food is Jajangmyeon. – His hobbies are playing video games and listening to music. 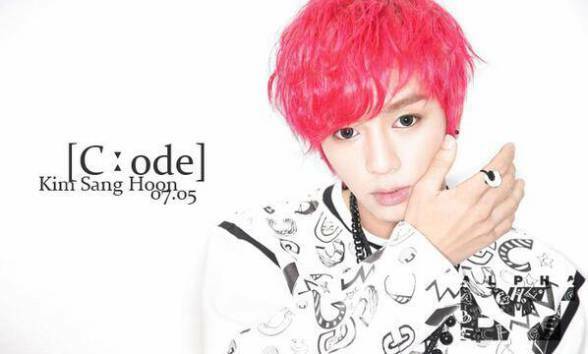 – He is over confident in his looks and often called himself the ‘visual of AlphaBAT’. – He is very good at Aegyo. – “Code letters” used to be a method of identifying ships. – He already completed his mandatory military service. – He left AlphaBAT on November 1, 2016. 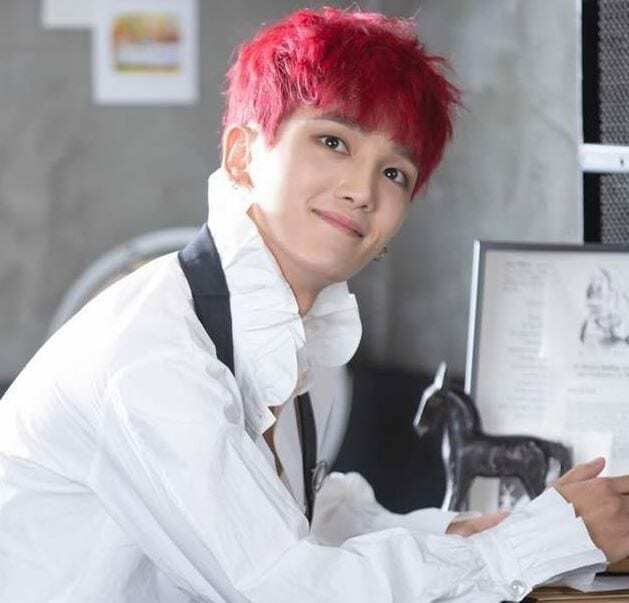 – He almost debuted with BOYFRIEND. 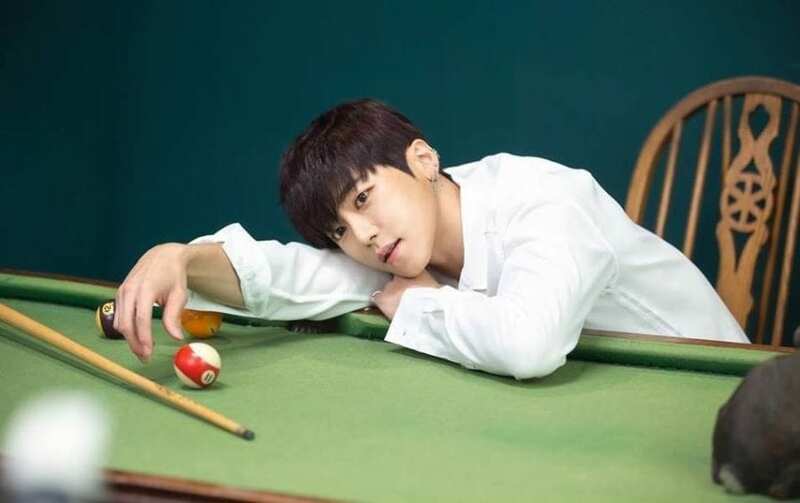 – His hobbies are exercising and playing the guitar. – He likes to listen to hip-hop music. 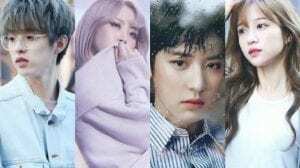 – He is part of Trio 91 with E:psilon and F:ie. – He is the golden voice in Alphabat. – He thinks E:psilon is weird. – “Delta” is the 4th letter of the Greek alphabet (Δ). 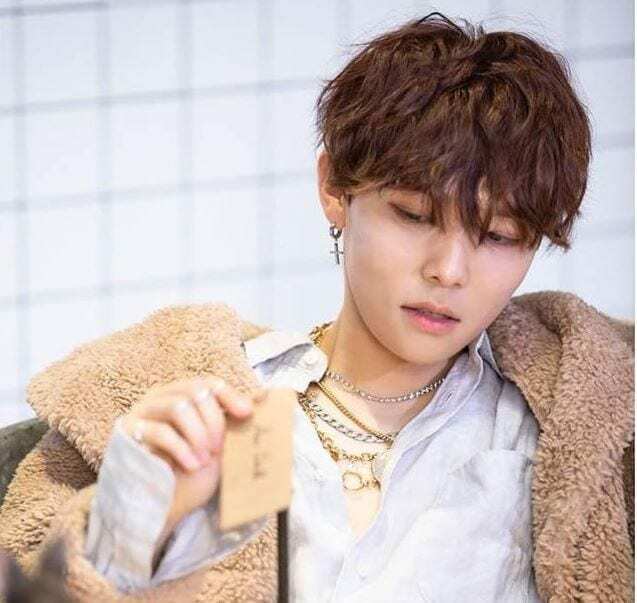 – He is part of Trio 91 with E:psilon and D:elta. 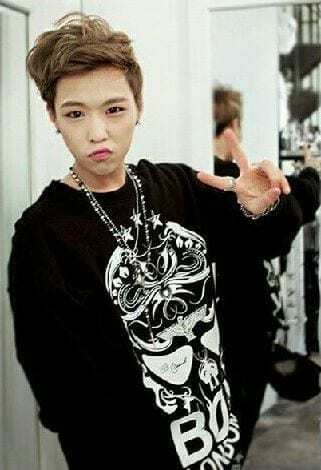 – He is the cutest member in AlphaBAT. – His specialty is creating choreographies. – He has the darkest skin in AlphaBAT. – He is a huge BEAST fan, he’s even a member of BEAST’s fansclub. 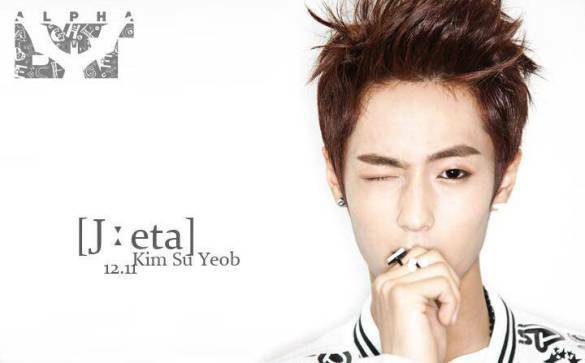 – His role model is Hyunseung (ex BEAST). – He is the ‘mom’ of Alphabat. – Hi hobby is watching movies. – He is a fan of Girl’s Generation. – His specialty is singing and exercising. – On July 25, 2017, H:eta announced his enlistment, he is due to discharge in 2019. – He used to be an underground rapper. 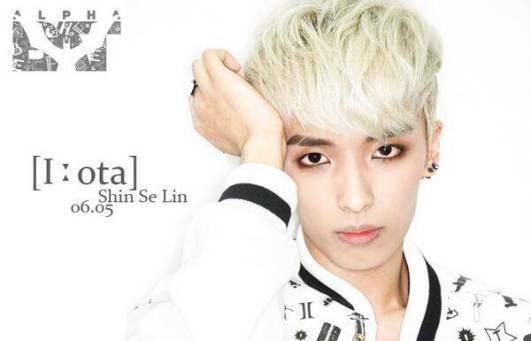 – He is a member of the original AlphaBAT duo, under the stage name Selin. – He is considered the wisest member of AlphaBAT. – His hobby is playing football. – He loves junk food. – Huge fan of 2NE1. – “Iota” is the 9th letter of the Greek alphabet (Ι). – He is the laziest member in Alphabat. – He’s known as the “fashion terrorist” of AlphaBAT. – His hobby is reading magazines and listening to music. – He enlisted on November 9, 2016. 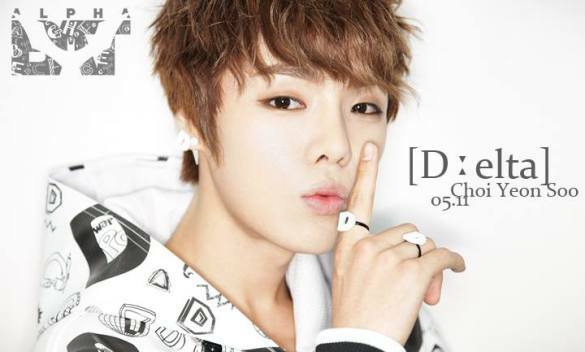 – He’s an original member of Alphabat duo (Kyumin & Selin), which debuted in 2012 under YUB Entertainment. – In 2012, the both Kyumin & Selin left YUB Ent. but Kyumin also decided to leave AlphaBAT. L:ambda was born in 1992, he mentioned it at a fansign! L:ambda has already completed his mandatory military service. You wrote 주영진 instead of 유영진 in E:psilon’s profile. If I’m wrong,correct me. Why did some of the members leave the group? K:appa’s birth name is not Yong Hun, it’s Yong Hoon. Sorry if i’m wrong, but i know him in this birth name. so jun is member of alphabat or not? Instagrams of former members are.. This is their updated Twitter. 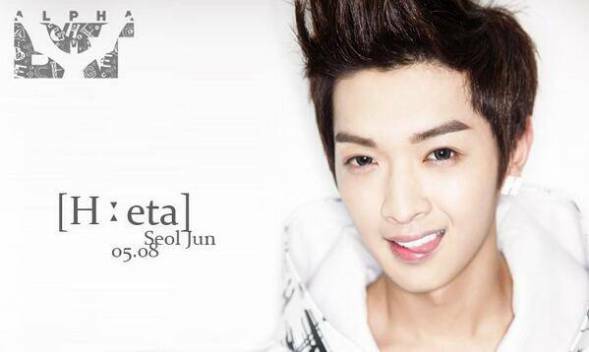 If you mean Seol Jun, he’s a former member.